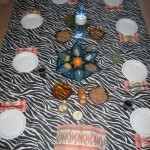 This year my Passover experience meant so much more to me and was truly unique. It was the first time I was not able to celebrate my favorite holiday with either family or Jewish friends, but I think that is what made it a richer experience. I was in Berlin for a conference and would not be flying home until after the first 2 nights of Pesach. 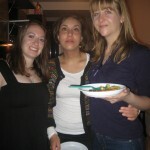 I didn’t know where I would go, so I went onto a traveling community website I’m a member of called www.couchsurfing.com. In December, I had joined a group in the Couchsurfing community called “Jewish Berlin” seeking help as I looked into the life and history of my Great-Grandfather, a Cantor (Jewish clergy) who had been killed in the Holocaust. Passover is just as much about about remembering the story of Moses freeing the slaves as it is also about remembering all the injustices our people survived at the hands of those who lost their own humanity. We were also slaves in our more recent history and as opposed to our ancestors in Egypt many of us know and have family members who were survivors or victims of the Holocaust. 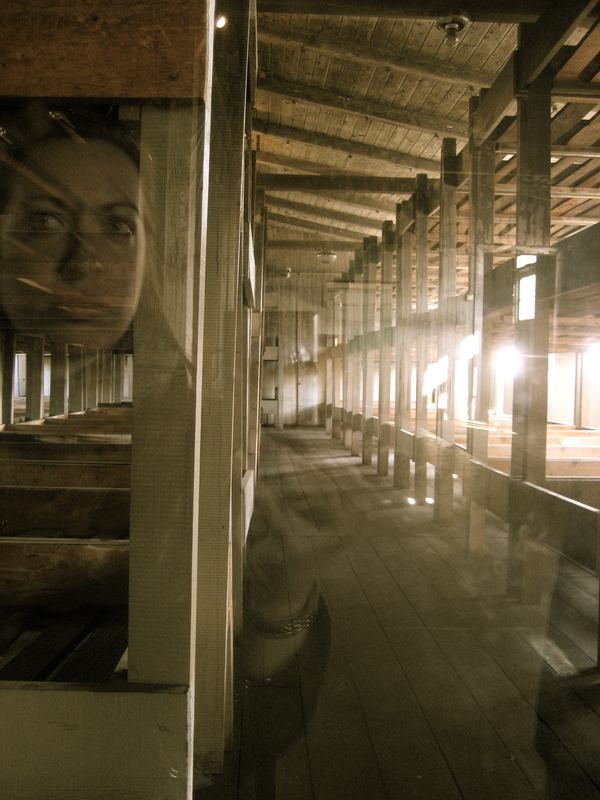 Similarly to Passover we “Always Remember, (and will) Never Forget” the Holocaust. 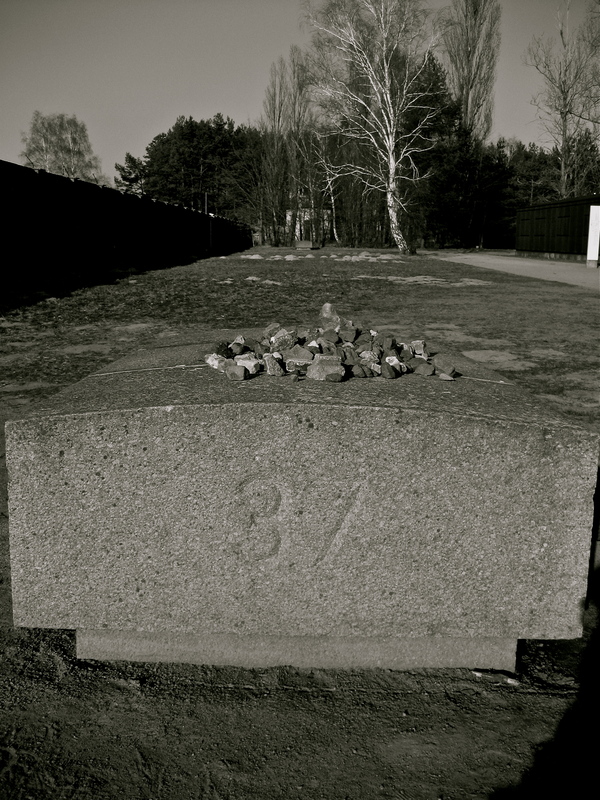 It is this fact that gave me the strength to finally go to Sachsenhausen, the concentration camp outside of Berlin where my Great-Grandfather was shot and murdered for simply being Jewish. So I went and laid a stone on the marker that represented the Jewish barracks, numbers 37 and 38 to pay my respects to a man I wish I had been able to know. 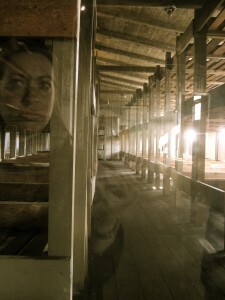 On this very same trip I went to Krakow, Poland and visited Aucshwitz in the spirit of Pesach. 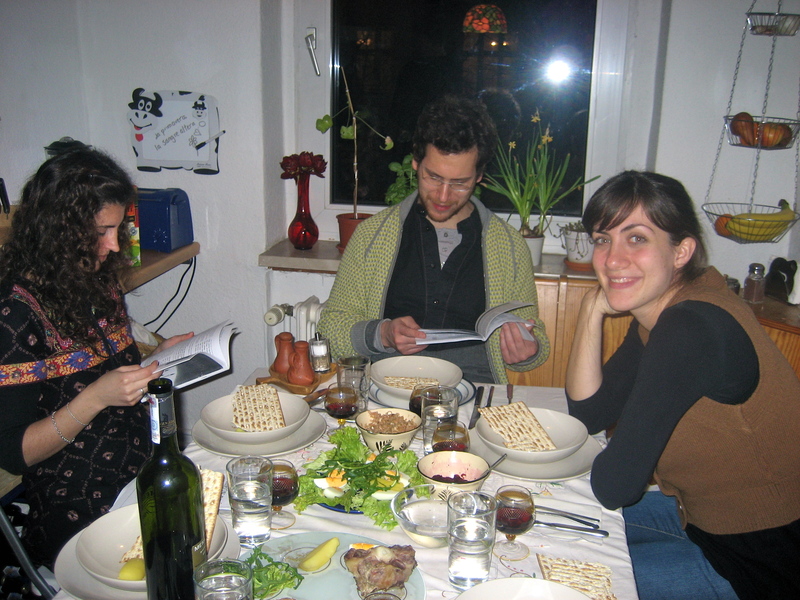 When I returned to Berlin, I was not alone to celebrate Passover, because through “Jewish Berlin” Couchsurfing group I was able to reach out to some amazing individuals living in Berlin who also needed a place to go for the first two nights. 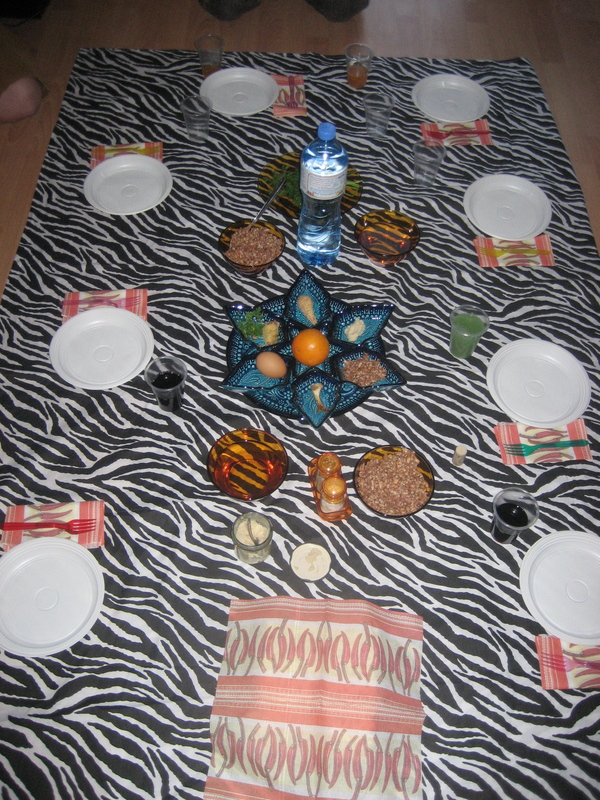 I coordinated with two wonderful women from Peru & Argentina and on the first night we attended a multi-ethnic and international seder with 40 people of many different origins. 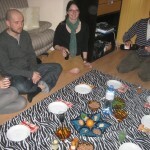 The second night my Peruvian friend hosted 6 of us (3 of which were couchsurfers). 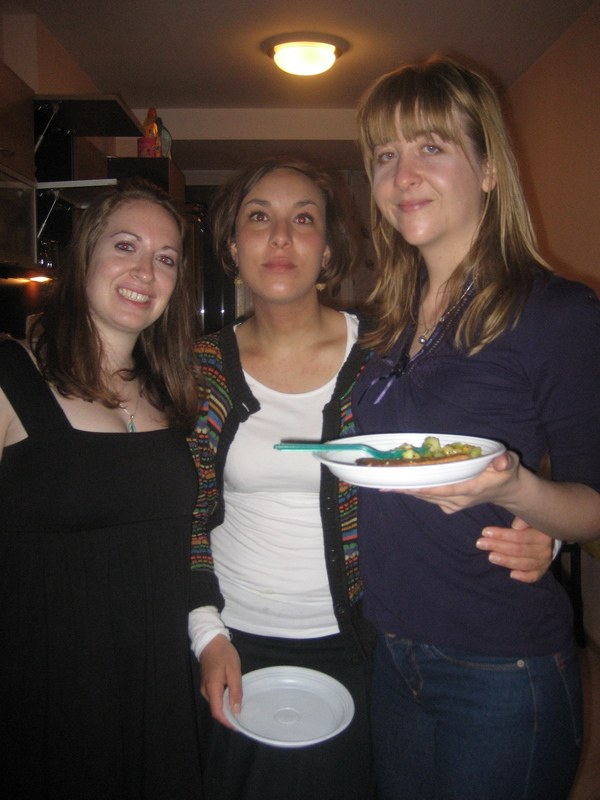 I was able to help cook by making Bulgarian Shopska Salad and contributing with some Bulgarian Mavrud (red) wine. The Jewish community is so amazing; no matter where you are, you are welcomed in with open arms. I arrived back in Sofia with such an uplifted spirit and prepared to host my own Beginner’s Passover Seder the final night of Pesach. In the spirit of Passover I invited in both strangers and non-Jewish (gentile) friends into my home. 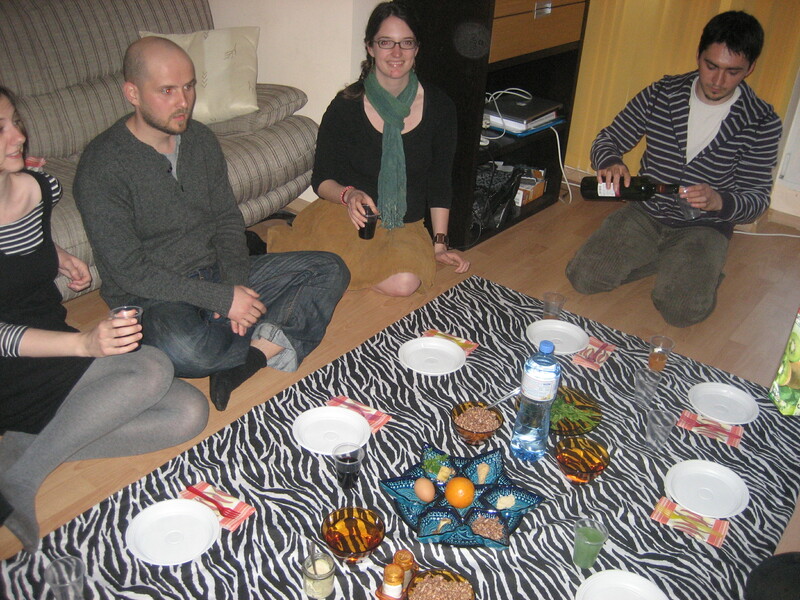 What I thought would be a smaller gathering ended up becoming 14 people, 11 of which were not Jewish and knew nothing about the Passover celebration. Yes, I was terrified to cook for 14 people, I don’t have a dining room table to fit 14 people and Yes, I am no biblical expert – but it all worked out. It was a truly remarkable experience to welcome friends into my home and share/explain the traditions and customs I have known and enjoyed for 26 years. I will always remember this year’s Passover and will never forget.